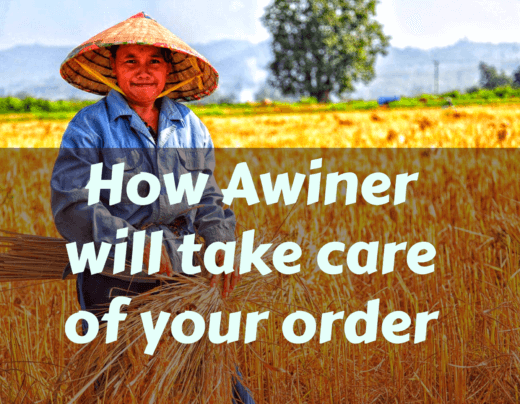 At Awiner, we make pesticides more affordable. It’s the best place to find your agrochemical needs at factory prices. Because your needs are important to us, we have a 24 – hour online support where you can get prompt assistance at all times. Just tell us your requirements, then count on us to have the expertise needed to deliver your goods in a safe, reliable, and timely manner. 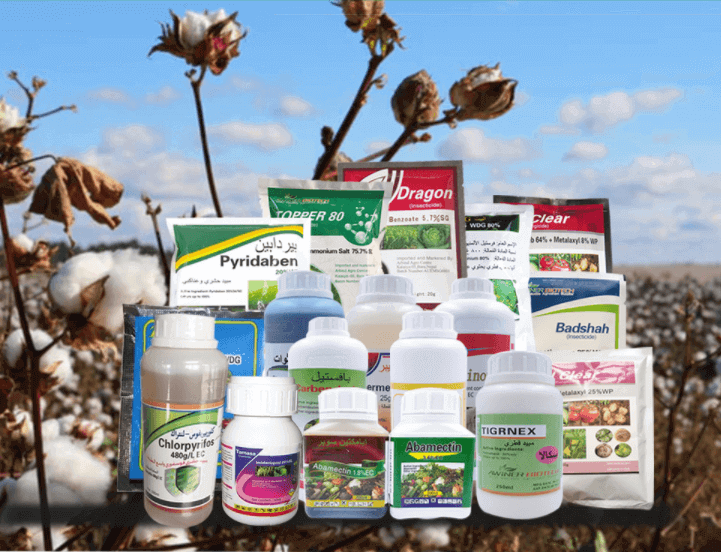 As a leading agrochemical and pesticide supplier, Awiner is backed by extensive experience in supplying high-quality herbicides, insecticides, fungicides, and plant growth regulators at competitive price. 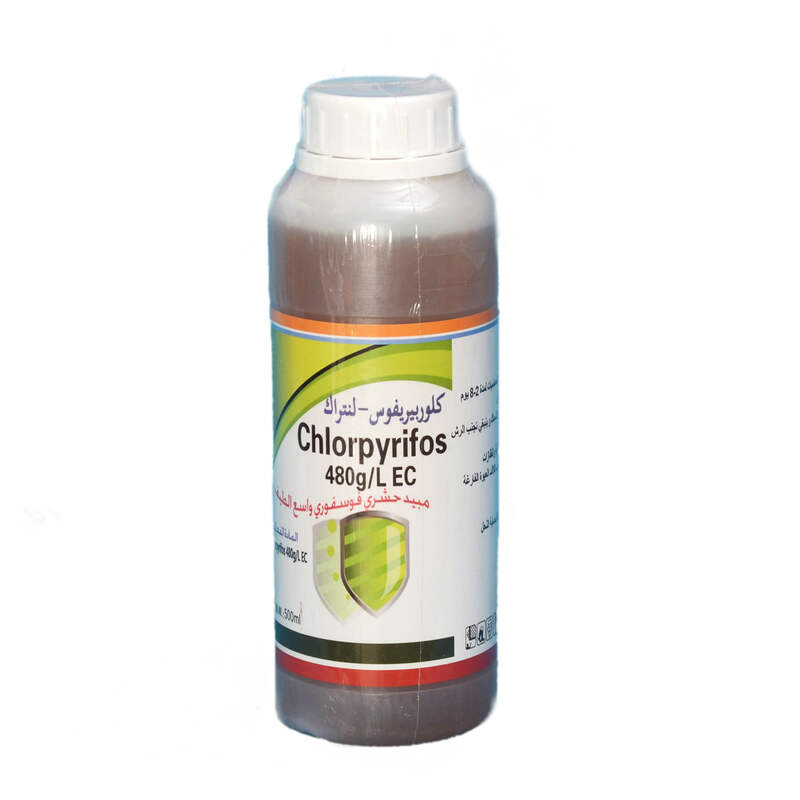 We produce a variety of liquid and solid pesticide formulations and is backed by a team of professional and highly efficient experts to handle all your pesticide requirements from China. Whether you are an existing customer or a prospective client, just ask for a quick quote, and we shall be available online 24/7 to support your business. More than a decade of solid experience marketing agrochemical product supplies makes Awiner a certified expert on this field. 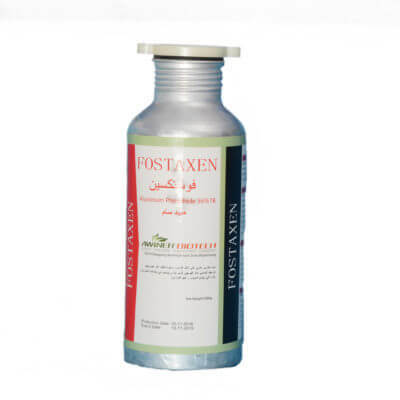 From raw materials to the semi-product and eventually to the finished product, we constantly follow a strict quality control system that is in place throughout the entire pesticide manufacturing process. Our hardworking and friendly customer support team is always ready to help you, providing constant communication and regular weekly updates throughout the whole process. Because your needs are important to us, we go as far as providing you with registration support, since we are well experienced in dealing with pesticide registration proceedings in many countries. 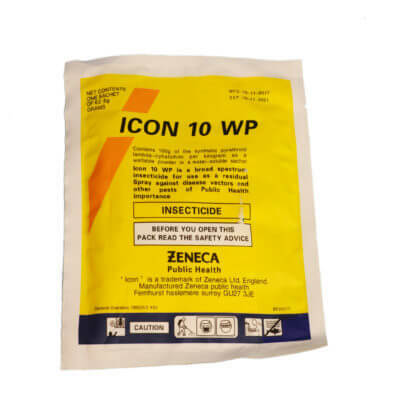 We have more than 80 professionally designed mainstream pesticide packaging and pesticide labels you can choose from. 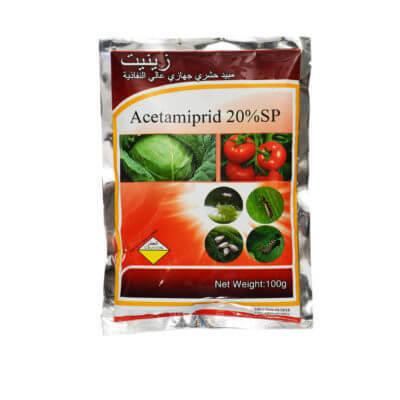 Followed-up total pesticides purchase process and arrange the production timely. Our main goal is to help grow your business by providing you with a better pesticide purchase process. We receive your detailed requirement. We decide the labels for you. We follow through and make sure to satisfy all your packaging requirements. Complete and thorough inspections are performed at each step of the ordering process before the goods are delivered. Prompt completion of orders and professional follow-ups are done during the entire process. We provide and update you with weekly status reports so that you are assured that everything is under control. We guarantee safe and timely shipment of your orders. You will also be given copies of documents and all the loading pictures. After sales service is also provided to ensure that you get a completely pleasant buying experience with us. 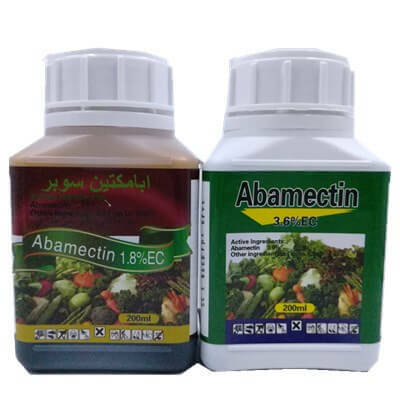 We’re an agrochemical company in Afghanistan, we mainly import insecticides, fungicides, herbicides from China, we started to cooperate with Awiner last year, Awiner is the best pesticide supplier, their pesticide price is very competitive and the service is the best, we appreciate their work. With them, sourcing different kind of pesticides seems to be an easy work. 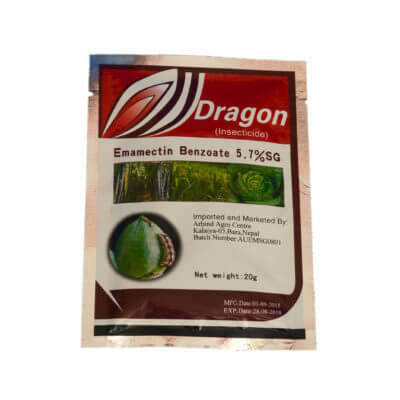 We import emamectin benzoate, acetamiprid and other pesticide products from Awiner for 3 years. 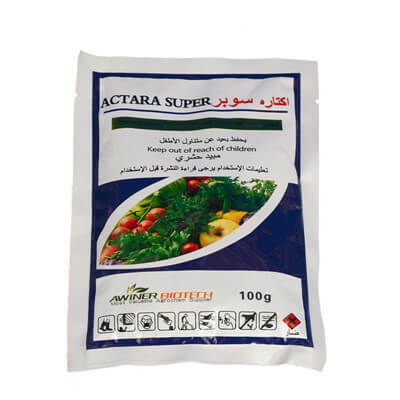 Our pesticide supplier Awiner is a good partner. They are very professional and patient, after we inform them the new order, they will reply with the pesticide price in time and give us the schedule.